As I now have a website, and am able to blog there, I feel that having a separate blog is no longer needed and so I'm closing this one. I'll still be reviewing, interviewing, having guest posts and blogging over on my website: https://petewsutton.com/ but I will no lonnger be updating this one. 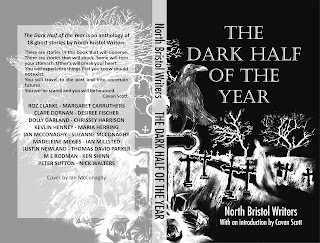 The North Bristol Writers have been working on a book this year and it's almost ready. 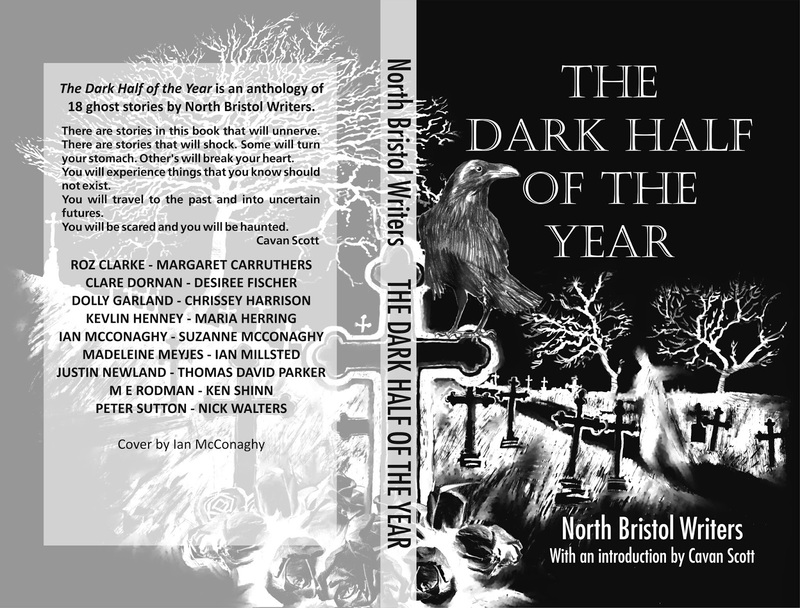 It's called "The Dark Half of the Year" and it's a collection of ghost tales - the idea was for it to be ready by Christmas in the best M R James fashion with all stories based around winter holidays.